No vacation to Thailand is complete without visiting the buzzing city of Bangkok. This city is as vibrant and luxurious as it is gritty, so chosing the ideal hotel makes all the difference. Stay in The Peninsula in Bangkok for the perfect picturesque location on the Chao Phraya River. 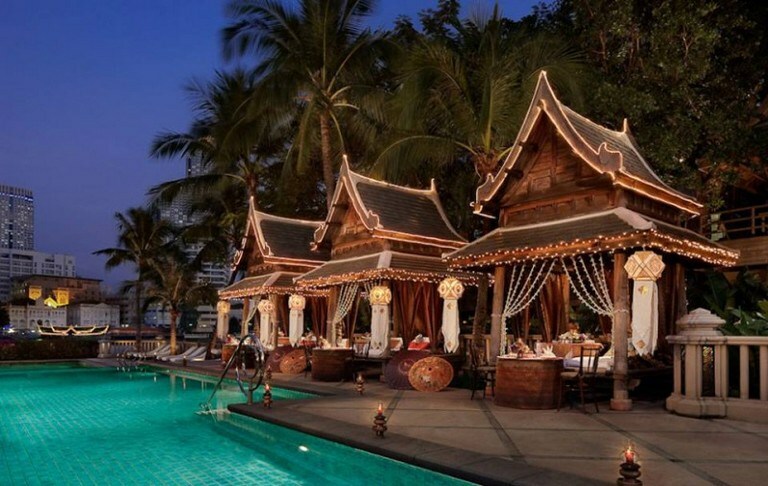 The Peninsula is sophisticated with authentic Thai influences in their decor, it offers the most spectacular breakfast spread, wellness for the parents and tailor made cultural programs for the children or to enjoy as a family.